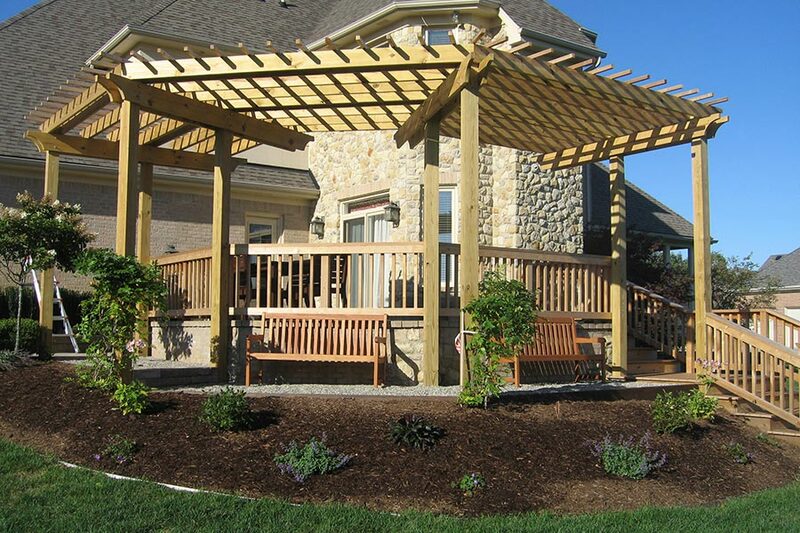 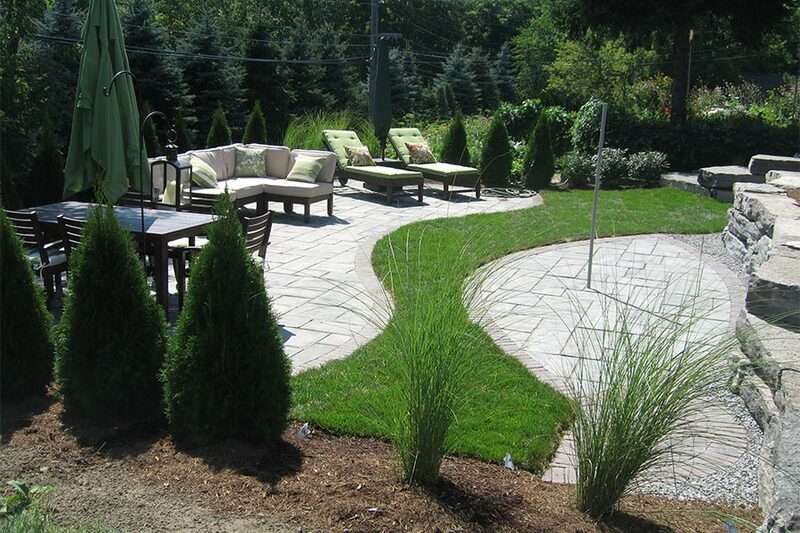 Donato Landscape is a full service landscape firm. 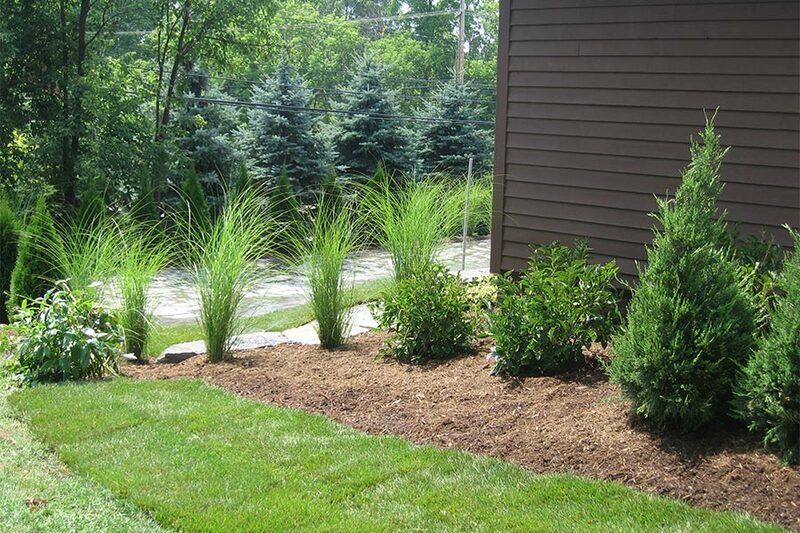 We are dedicated to providing creative landscape solutions and world class service to a wide variety of clients. 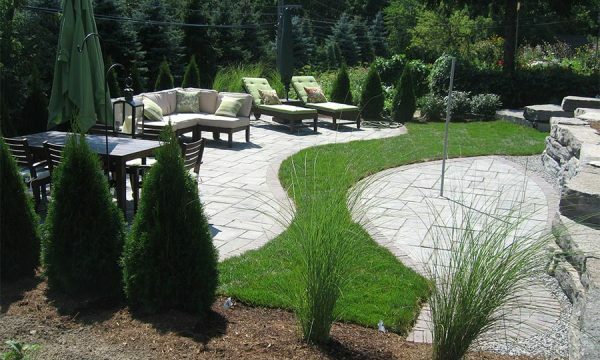 Our customer-focused and professional staff partner with you, the client, and your environment, to blend horticultural expertise with artistic expression. 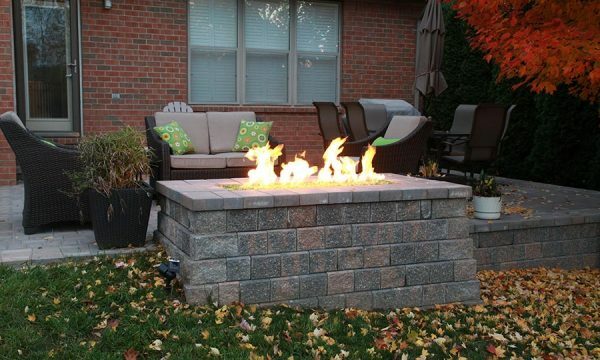 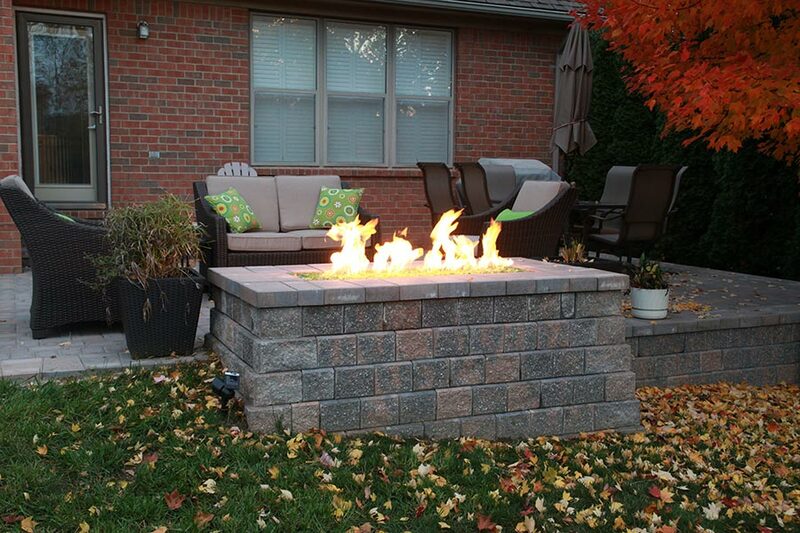 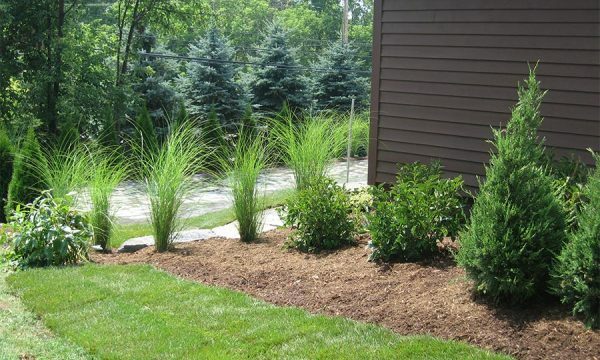 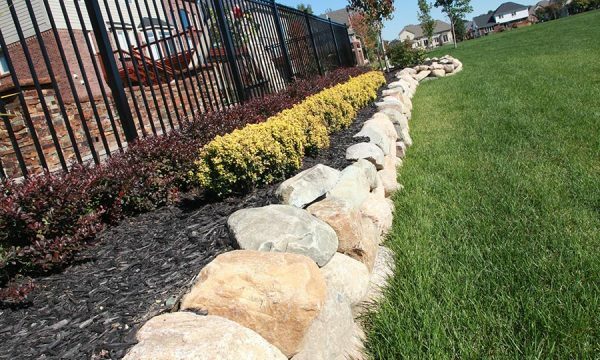 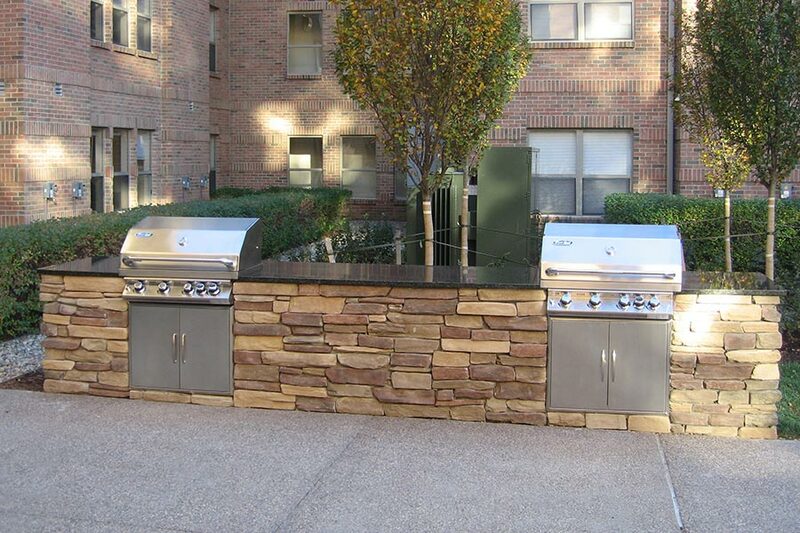 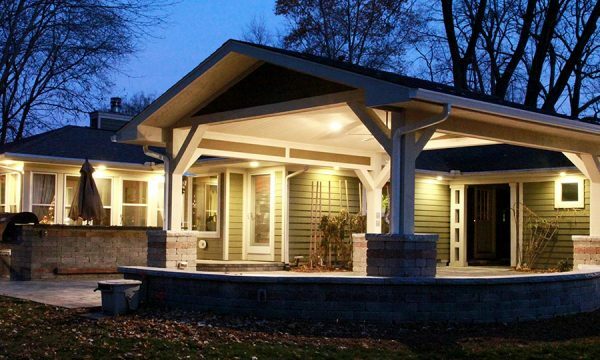 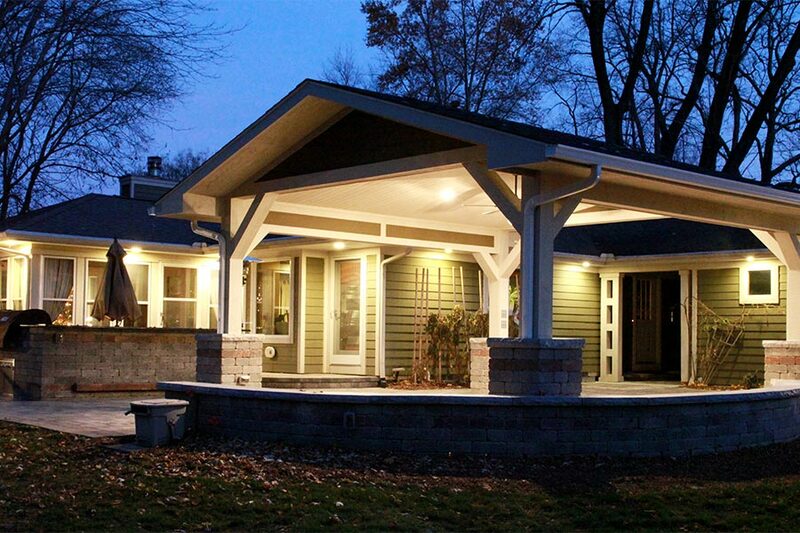 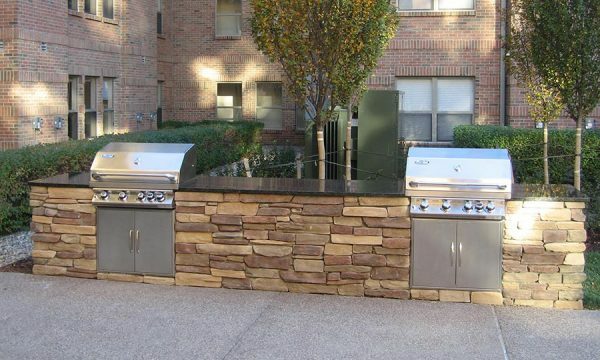 We have been offering complete landscape design and installation services in both the residential and commercial sector in the metro Detroit area since 1991. 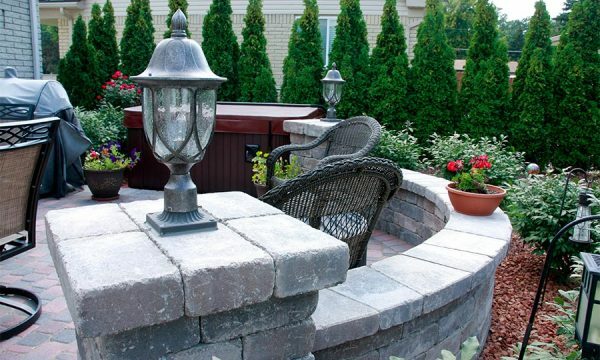 Understanding each individual’s needs and their project’s unique qualities is what makes us stand apart from the rest. 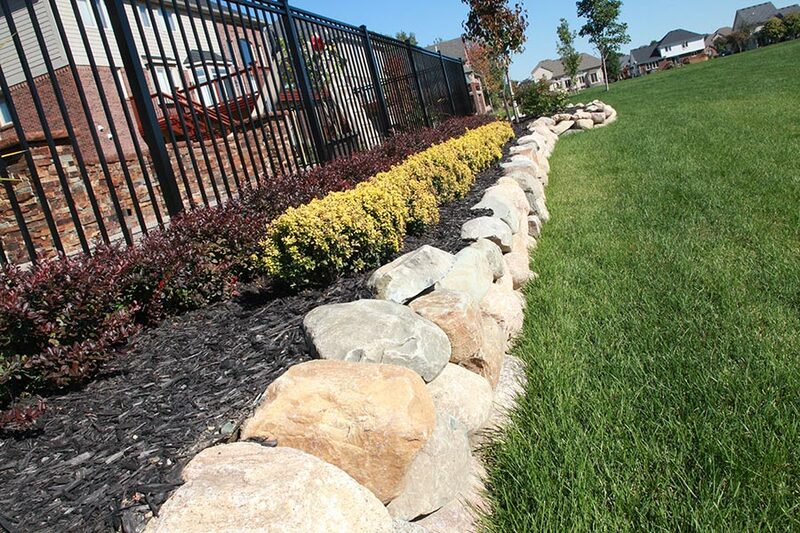 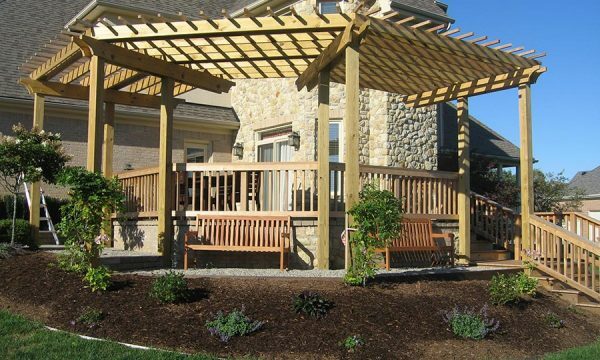 We offer function and personalization to your landscape, increasing the beauty and the value of your home while staying committed to exceptional service and value.